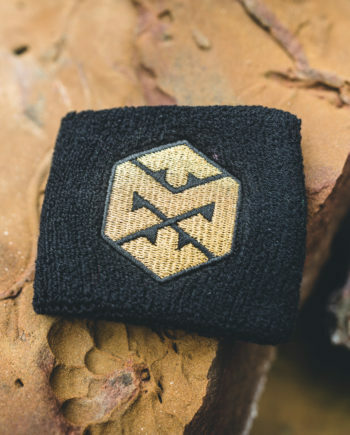 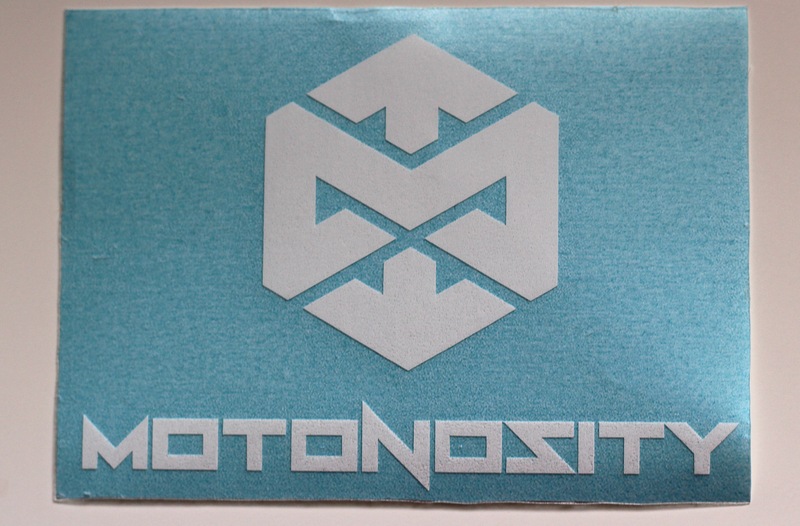 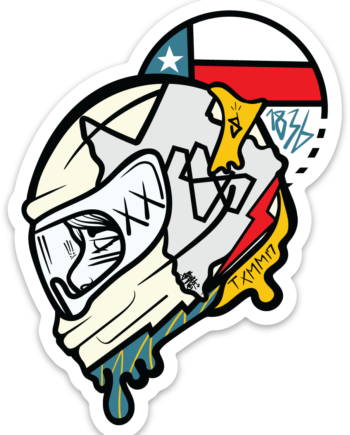 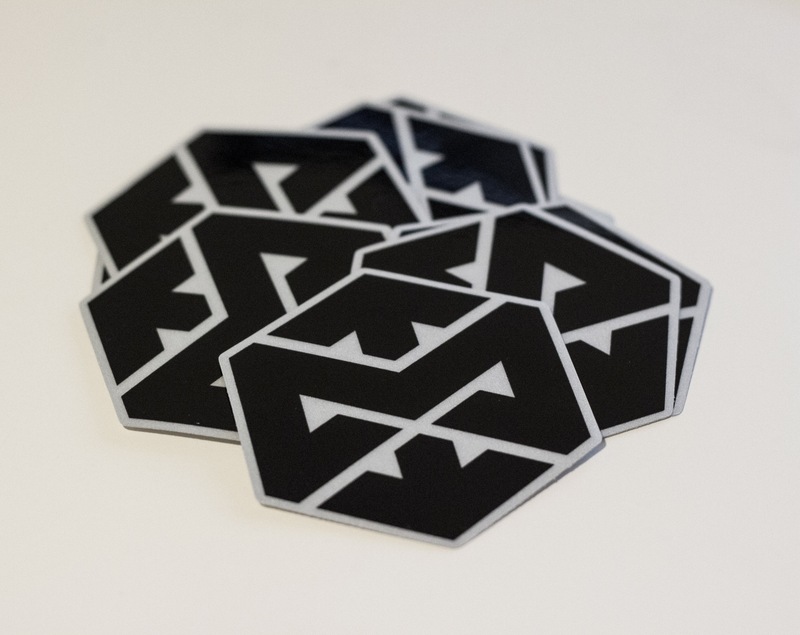 This is a limited run, Motonosity ‘M’ sticker. 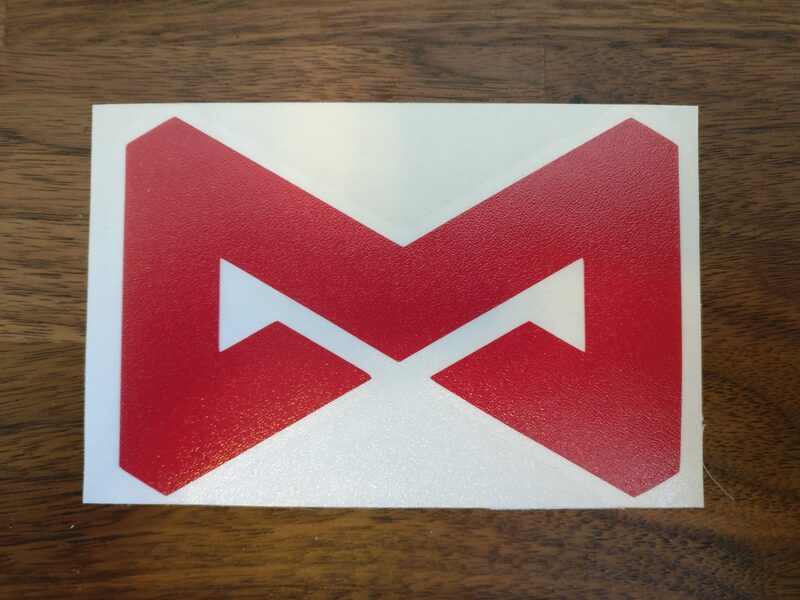 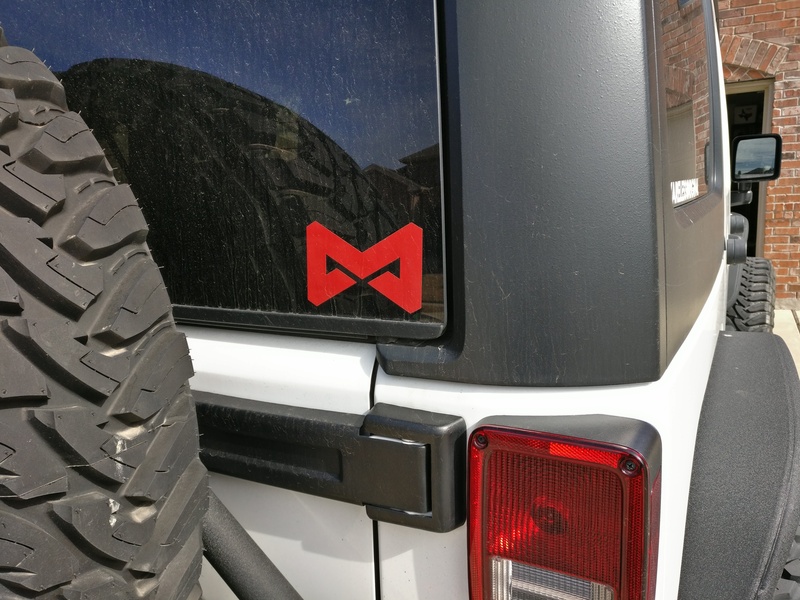 It is a pro-cut style, 4″ x 2.7″ sticker featuring a solid red Motonosity ‘M’ with no background when applied. Plus, a 5-7 year outdoor life! This is a slightly smaller version of the same sticker you see on the back of Motonosity’s NOSCON Jeep.